When you choose a new lawn, turf quality is everything so you need to deal with a turf company you can trust. Don’t be caught out by people claiming to have the cheapest prices in Brisbane on websites such as Gumtree. Daley Turf is an accredited Sir Walter turf producer with their dedication and service to their customers is unmatched. 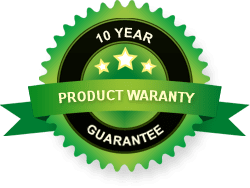 Concentrating on customers on the Sunshine Coast, Gold Coast and Brisbane gives them the ability to offer an excellent back-up service to anyone that buys or installs a Sir Walter turf. Our team understands that the cost of turf means you are making an investment in the value of your property so we are here to provide support and advice long after the lawn turf has been laid and is established. In fact, we offer lifetime support. 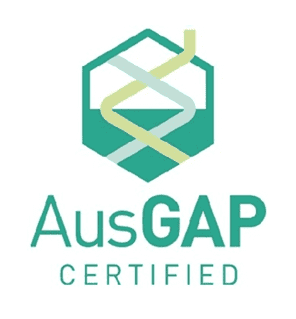 A family owned and operated turf farm, Daleys Turf grow, supply and install lawn and turf throughout South East Queensland. 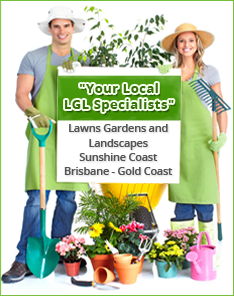 Beginning by servicing the Sunshine Coast region only, the operation has expanded to the Gold Coast and Brisbane to meet the growing demand for quality lawn of Wintergreen Couch and Sir Walter premium Buffalo. Turf supplies may be ordered online, picked up from the turf farm or delivered to your door. You can install the lawn turf yourself or get the Daleys Turf team to install it for you. Our service includes removal of the existing turf, soil preparation, turf supply and delivery, installation, fertilisation and rubbish removal.